Google Now Google Now listening Google Now music identification Google Now enables music identification in Canada - HOORAY! 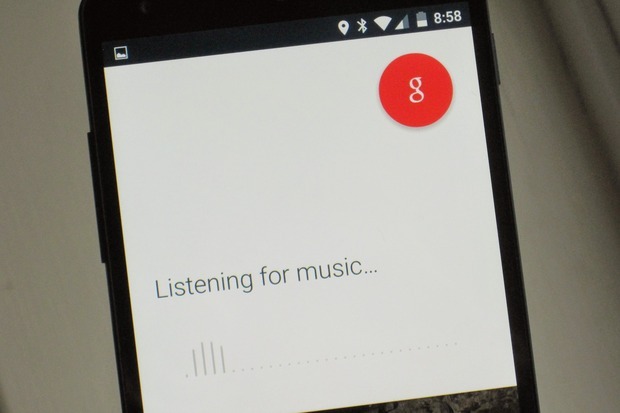 Google Now enables music identification in Canada - HOORAY! Google Now enables music identification in Canada! It was about time. With this highly anticipated feature, we won't need to rely on a third party application such as Shazam or Soundhound. With Google Now, it's just a tap away! We can now simply tap that little microphone in Google Now or say "Ok, Google". It will, on its own pick up that you're listening to music and a note should appear on the bottom right-hand side of the screen. If you simply tap it, it will begin listening to the music and shortly thereafter will provide you with the name.